In accordance with Robbie’s wishes funeral services will take place at Hohner Funeral Home with visitation on Monday, April 15, 2019 from 4:00 p.m. until 6:00 p.m. and a funeral service on Tuesday, April 16, 2019 with an hour of visitation at 10:00 a.m. prior to the service at 11:00 a.m. with Pastor Kyle Foster officiating. Interment will be held at Nottawa Cemetery. 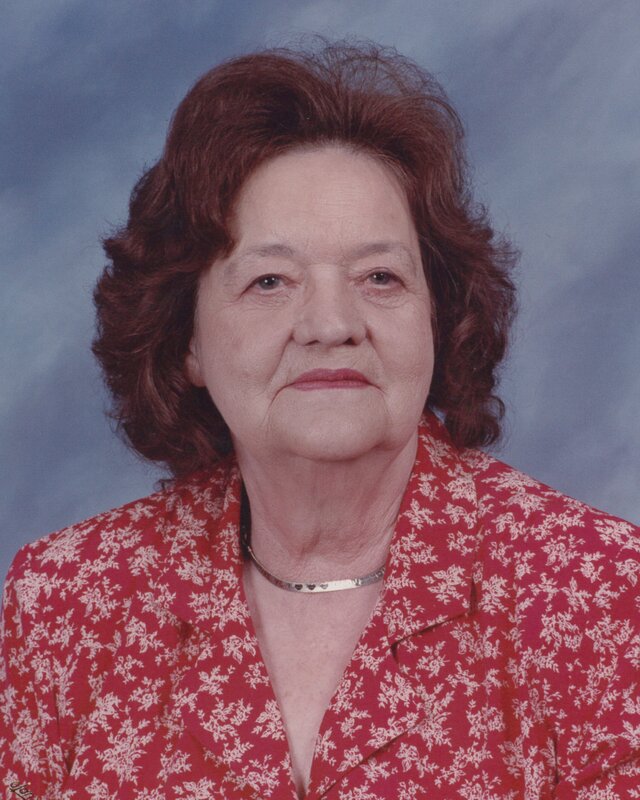 Robbie Marie Faile, age 84, of Three Rivers, Michigan went to be with her Lord on Wednesday, April 10, 2019 surrounded by her loving family. She was born on January 2, 1935 in Trafford, Alabama to Elmer and Viola (Reed) McCay. She was a devoted member of The Calvary Baptist Church of Three Rivers, Michigan. Robbie worked and retired from Owen Illinois in Constantine, Michigan. She was a Woman of the Moose Lodge and a member of the Fraternal Order of Eagles Post #2303. She was preceded in her passing by her husband: Euel Faile; parents: Elmer and Viola McCay; siblings: Odis “Jim” McCay, Clara Nell Marsh, and Virginia Ann Mantooth. Left to cherish Robbie’s memory are her children: Dwight (Tami McClaine) Faile, Kathy (Michael) Freeby, Debbie (Randy Blossius) Faile, and Tina (Jeffrey) DeBree; siblings: Cara Jane Hermanson and Joan Helen Horslay; sister in-law: Donna Faile; seven grandchildren and twelve great grandchildren; several nieces and nephews. Memorials made in Robbie’s memory may be directed to The Alzheimer’s Association or The American Cancer Society. Envelopes available at Hohner Funeral Home. I’m so sorry for your family loss she will be missed. I will miss our talks and hugs. You always gave me special treatment when I came for coffee. I would walk in the kitchen door and you made me a full course breakfast waiting on the table. RIP my dear friend. I will miss you always. So very sorry for the families loss. Robbie was such a sweet and caring soul. She took me under her wing when I started at O-I as a summer college student and treated me like a daughter. Will never forget your kindness and loving nature. Praying for your family who I know loved you dearly.